Finns living outside the country will no longer need to head for the nearest polling station to cast their vote in this spring's elections. Finnish expatriates will be able to vote by absentee ballot for the first time in the upcoming elections. More than 250,000 Finnish citizens living outside the country will have the right to vote by postal ballot in the Finnish Parliamentary and European Parliament elections for the first time. 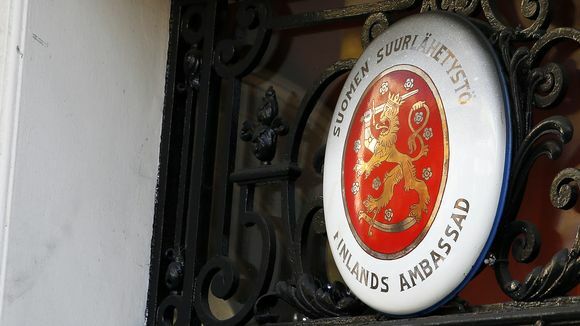 Postal voting represents a big change as Finnish expatriates previously had to travel to Finnish embassies or consulates to cast their vote, which may have been thousands of kilometres away in countries such as Australia and the US. The cost of travelling and the time that it would take discouraged many voters. As such, expatriate voting percentages have remained low. In Europe, voting by post is available in 16 countries. This is the first time it will be available for Finns living outside of Finland. “It took 20 years for us to get this (postal voting) and it is already a bit outdated. We should have online voting,” says the Finnish Expatriate Parliament’s speaker, Jarmo Virmavirta. However, some other expats feel that postal voting is a big improvement. Finnish Expatriate Parliament's deputy speaker, Hanna Wagner, who lives in Washington, DC, says she has put forward the information about postal voting to young, first-time voters. According to Wagner, the interest in Finland is great. 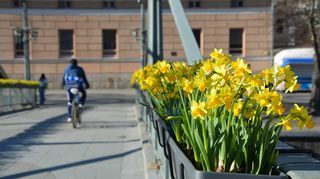 Many expats are considering returning to Finland and many children born in the US have moved there. According to Wagner, Finnish happiness, childcare and the possibility to study in English are among the draws. In Sweden, there are 109,000 Finnish expatriates who are entitled to vote, but voter turnout has previously been low. According to the Finnish Expatriate Parliament vice chairperson in Stockholm, Seija Sjöstedt, a lot of work is being done to activate voters. For example, the Finnish-language Sisuradio and youth organisations have been promoting expatriate voting in the elections. In addition to the young, those who have lived in Sweden for a long time are being encouraged to cast ballots.